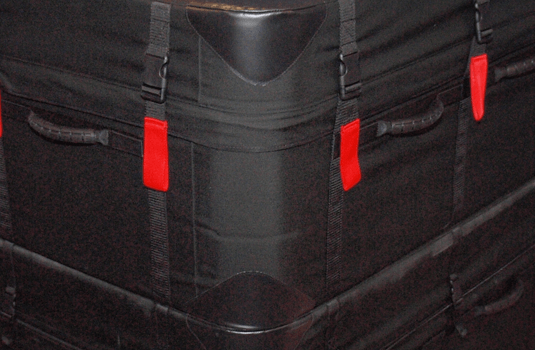 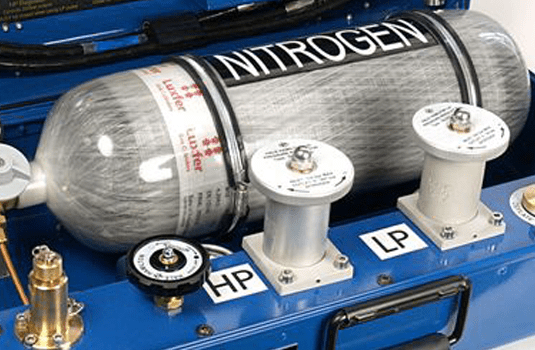 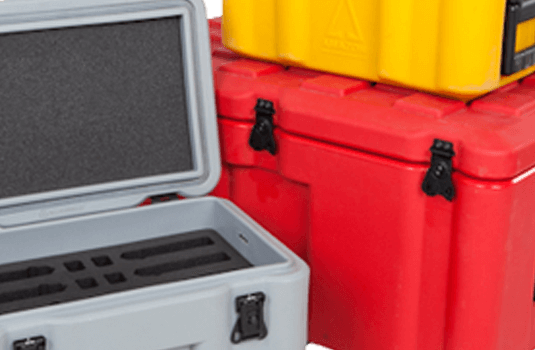 CP Cases designs and manufactures an extensive range of hard protective cases that suit almost any application giving the ultimate protection to valuable and essential equipment during transportation, operation and storage. 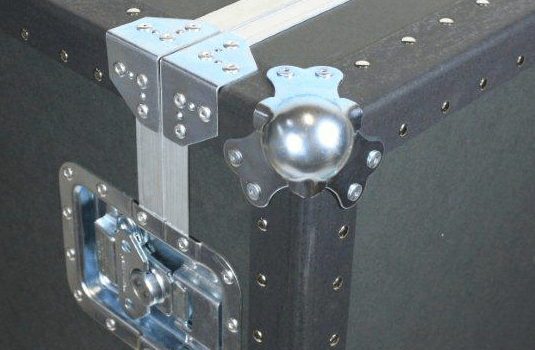 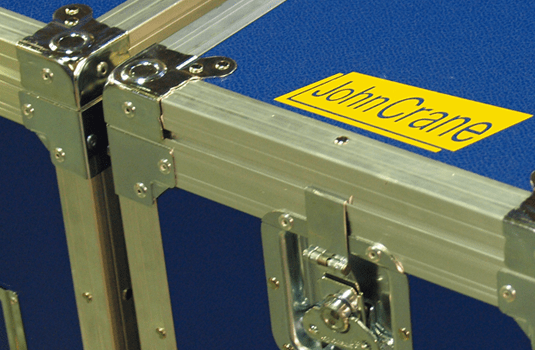 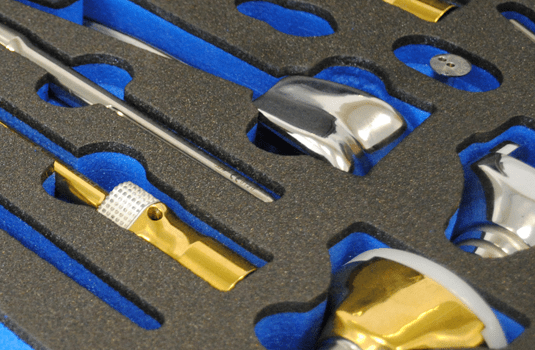 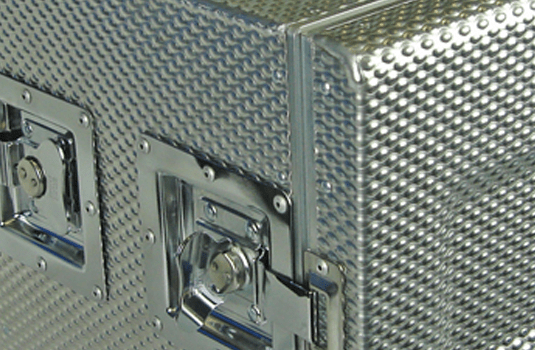 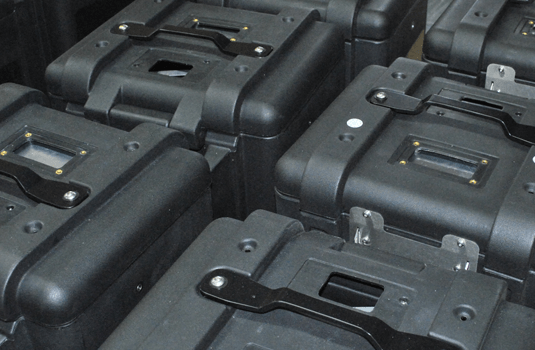 From our range of strong and lightweight rotomoulded products, including the renowned Amazon Cases, through our traditional Flight Cases in laminated plywood, to our rigidised Aluminium Cases and Injection Moulded range we cover virtually all client requirements. 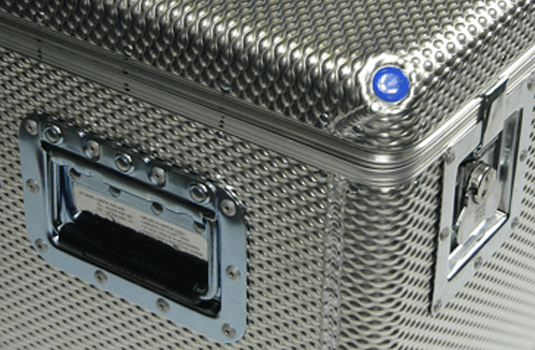 And our latest addition to the range, AirShip, is a super lightweight protective case that has remarkable weight to volume ratios. 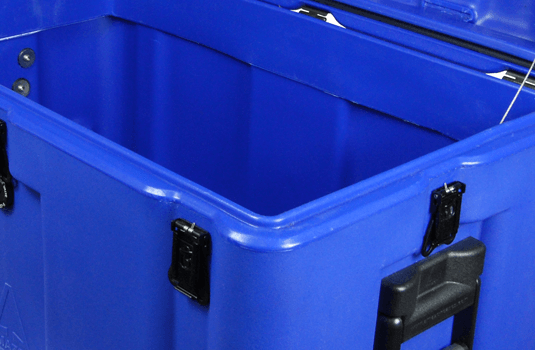 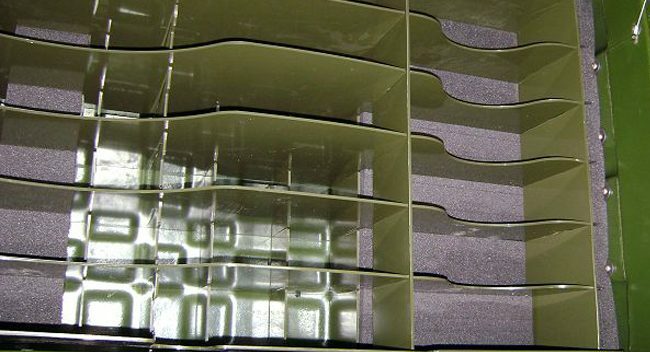 Our protective cases are available to meet every challenge of rough handling and climatic or environmental hazard – in IP ratings from IP54 to IP65. 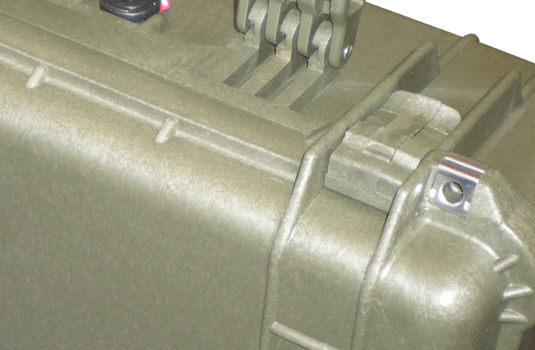 The majority of Amazon Case products carry NATO stock numbers and are accredited to MIL-STD 810. 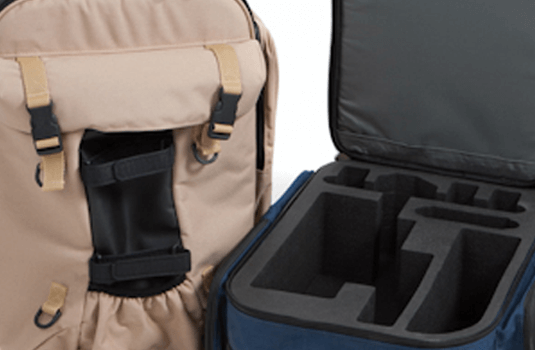 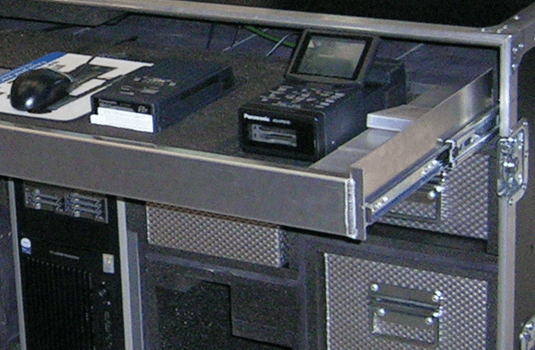 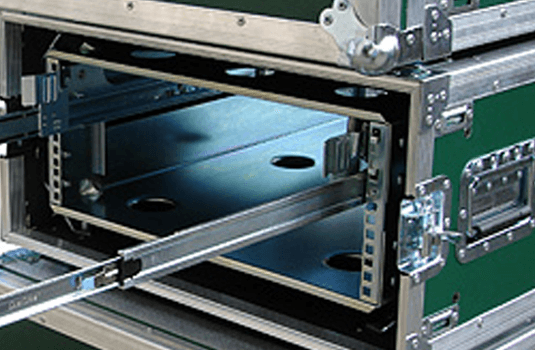 Produced with practical, innovative features and optional extras including custom foam cushioning, partitions or panel mounts, our cases offer you the largest choice from any case manufacturer. 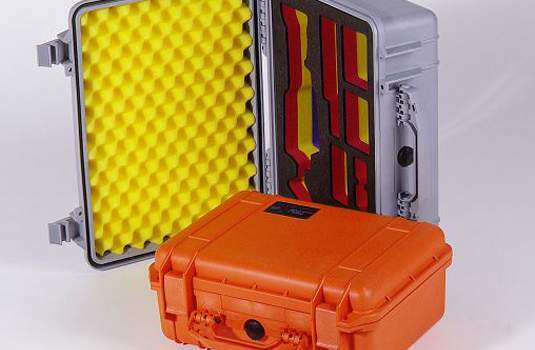 Follow the links below to view the range of alternative cases available to you.